Our services start at just $29! 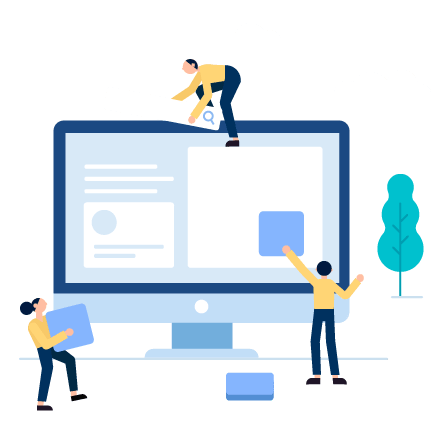 Our business model operates similar to Booking.com or Alibaba – we connect you with the best outsourcing service provider for your needs. So you get best prices, terms and results. We earn a market-standard ‘brokerage’ commission, paid by the outsourcing supplier. Although we can provide additional advisory services, if you need a little assistance. We offer the world’s largest outsourcing marketplace and advisory. We work with only the best, most legitimate outsourcing suppliers, and can ensure that you will get the best terms, and results possible. Outsourcing costs and salaries can vary dramatically. For a precise cost analysis, we will need to spend time with you to establish your specific requirements. However, here’s a great guide to get you started. The ‘total cost’ of outsourcing typically consists of two components: (i) the BPO* ‘seat’ fee, and (ii) the salary. Some other BPO’s might give you a single total cost (ie $14 per hour), but these are less advantageous, as you don’t really know what proportion is going to the staff, and what proportion is going to the BPO. A reasonable salary for a good general role is PHP20,000-PHP30,000 per month – that’s $400-$600 per month. These people usually have a university degree and 3-5 years post grad work experience. The obviously wouldn’t be senior management level or a specialist role (ie web developer) for that though. As mentioned, there are different pricing structures for different BPOs, but the common one is to have a BPO fee, plus the salary. 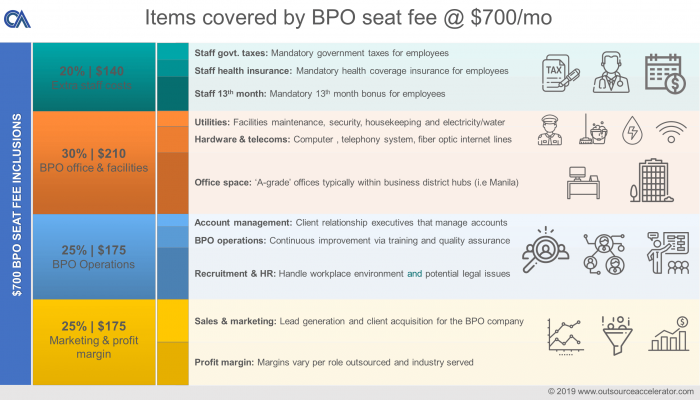 The BPO fees generally range from $450-$900pm. 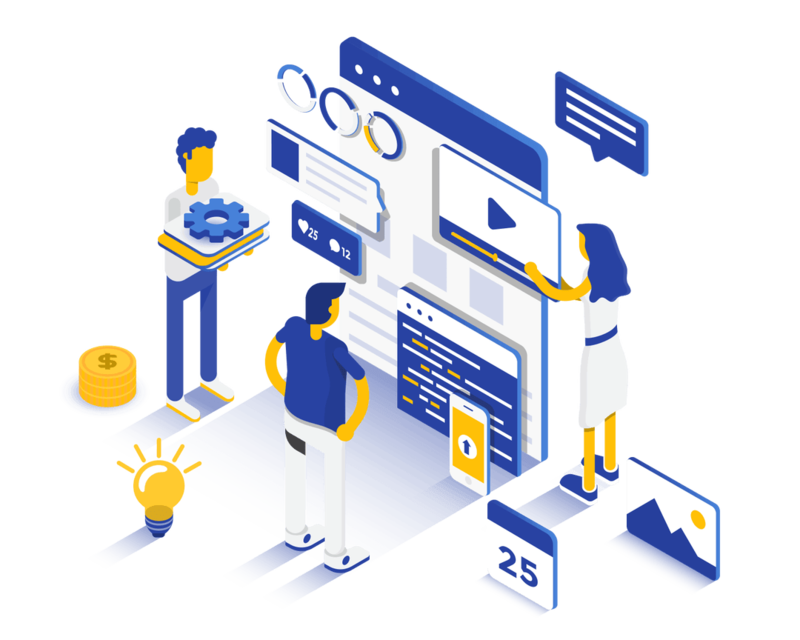 The BPO fees include EVERYTHING from the A Grade office space, all the hardware, the internet and facilities, plus the recruitment, HR, and all of the payroll and their government pension contributions etc etc. But the staff are generally ‘yours’, meaning that you treat them as you would your own staff in UK, meaning that you have to train them, and show them what to do etc. NB: We basically take a commission of the BPO fee – from the BPO – this won’t cost you anything. Some of the BPOs might charge an engagement fee. Some do, some don’t. It might be $500-$1000. Generally, this is posted as a recruitment fee, because they need some sort of commitment before they spend time and money on recruiting. So in short, your costs are: Salary ($400-$600pm), and BPO fee ($450-$900) – so a total of $850-$1,500 per month – per employee – ALL IN. However, we do also suggest you add the Source Coach in with that. When comparing these costs to US/UK/Australian (etc.) salaries, bear in mind that this is a 100% ‘all in’ price. For Western salaries, you have the salary, and then usually 20%-30% on top of that for all associated employee expenses, including things like government taxes, healthcare, office space and benefits etc. (excluding recruitment costs). 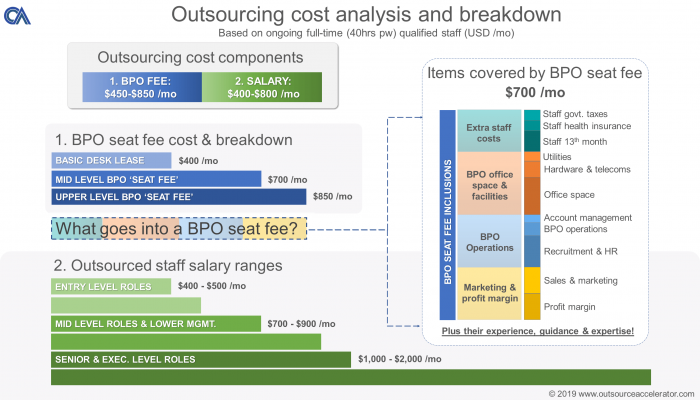 People are sometimes surprised that an outsourcing supplier fee (BPO ‘seat fee’), can often be as much as a regular workers salary. There is good reason for this, and once you understand what goes into a great BPO, then you’ll probably agree. A BPO is a cross between a flexible office-space supplier, a recruiter, and a business/management consultant. 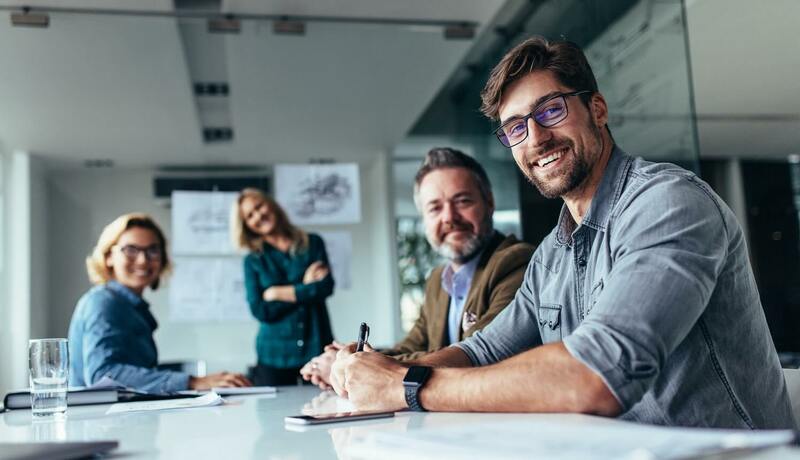 To varying degrees, a BPO is your business partner who helps develop your team and add significant value to your company’s processes. Below is a cost breakdown of their common functions. Below is a comparison chart of like-for-like salary costs when comparing the Philippines with other major economies. All amounts are in $USD per annum. This is just base salary, and does not include typical employment overhead which can be a further 25%-30% on top.